Have you tried Walmart grocery delivery? Save time with delivery or Free Pickup! Ad match too, Walmart will match the advertised price of any competitor. Also, get $10 off your purchase of $50 or more with the promo code WOWFRESH on your first order. Promo code expires September 30, 2017. 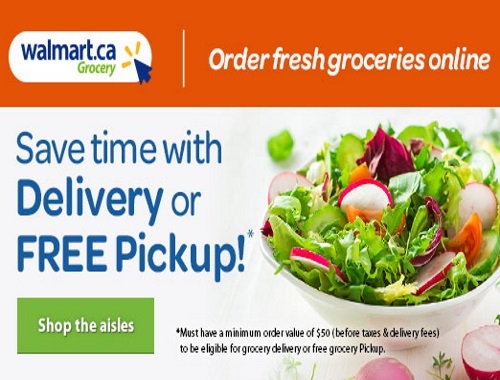 Click here to browse Walmart grocery delivery.